Crafted from cotton with polyester trimming, the Mini Hearts Lovely Reverie Classic Lovey is sure to delight your little one. 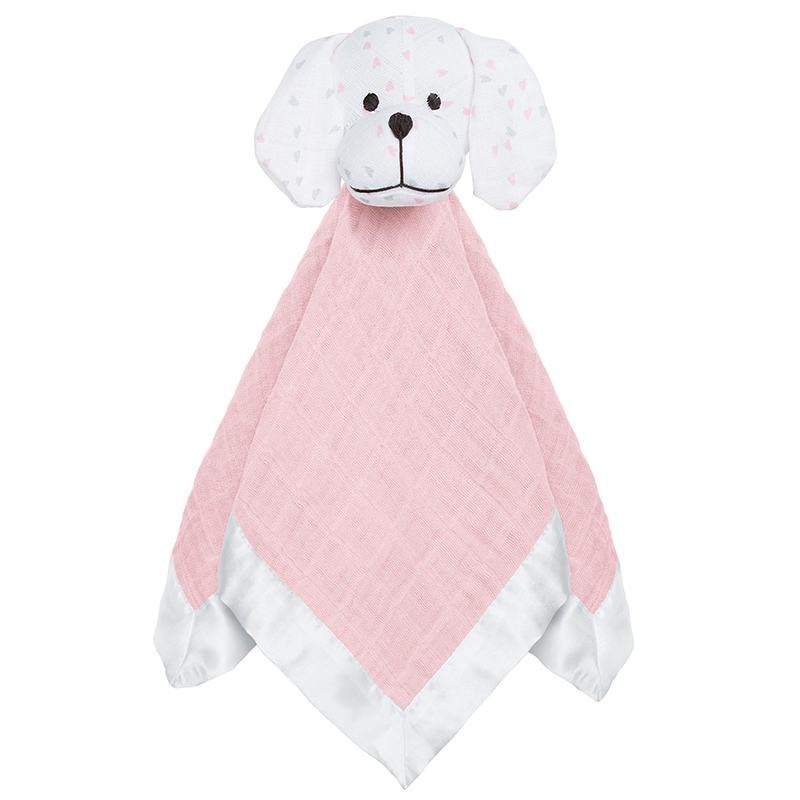 With its breathable construction, this little gift is the ideal size for toddlers and makes for an adorable security blanket. Blanket crafted from 100% cotton. Combines the comfort of a security blanket with the playfulness of a plush toy. Dimensions: 41cm (l) x 41cm (w).